Emotions are not either good or bad, but the behavior that comes from your feelings are good or sinful! 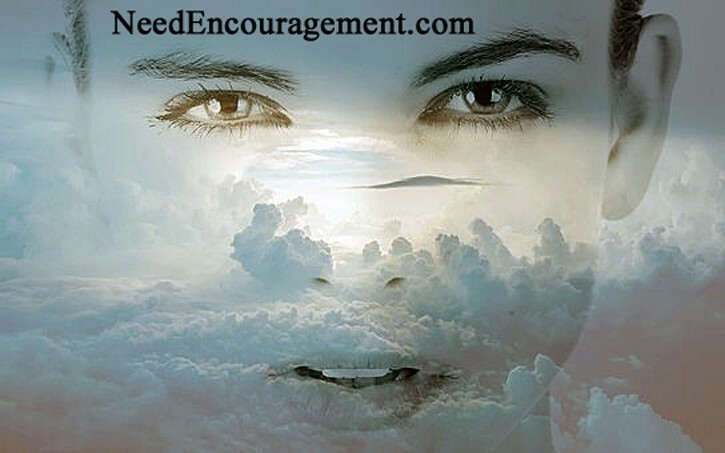 Here are some encouraging scriptures that are about emotions. Psalm 13:5-6 But I trust in your unfailing love; my heart rejoices in your salvation. I will sing the Lord’s praise, for he has been good to me. Emotions Are Gifts From God! Are Your Emotions Pretty Stable? 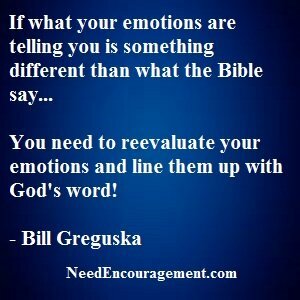 Do your emotions reflect what God’s Word teaches? If not, you are heading for big troubles, or you are there already! Your feelings are like a caboose on a train. Feelings need to follow the leading of the engine (intellect), not emotions (the caboose). The leading needs to be the intellect. God gives each of us a brain to make wise choices, and from those wise choices comes good emotions and contentment when we follow God’s will. But if we allow our emotions to lead us, we often get derailed and crash. When people allow their feeling to run the train, very often it leads to a derailment because of lack of wisdom. God had taught us in his word. James 1:5 If any of you lacks wisdom, you should ask God, who gives generously to all without finding fault, and it will be given to you. Bottom line, keep your emotions under control of your intellect and keep following God in your everyday life, for with prayer, God will give you your direction in life! Each temperament is broken down into three categories. So while it’s impossible to determine your exact temperament in each category without a full analysis, you may see yourself in one of these overviews. Phlegmatic: This temperament is the most peaceful of all. They are good negotiators but tend not to want to expend too much energy. Supine: This temperament aims to please everyone. They are gentle in spirit but need recognition for their services. They often say yes when they prefer to say no. Sanguine: This extroverted temperament is invigorated by being around people. They love to talk. They can also experience severe mood swings. Melancholy: Melancholies are prone to focus on their imperfections and shortcomings. They are very private people and need alone time to regenerate. Choleric: This temperament is fast-paced. When in balance, they can be great leaders. If not handled correctly, they can be dominating bullies. How can I learn not to take offense at little things? Feelings will influence your actions. Actions will decide your direction. Emotions Need To Be Kept In Check! Emotions are not what makes the right decisions. Instead, it’s God’s word and facts. Feelings can be very confusing and not something to base wise choices upon. Feelings we have are not necessarily right or wrong, good or bad. But what we do with some of our so-called “feelings” are what is essential. For example, it says in the Bible that we should not allow the sun to go down on our anger. I’m not saying anger is evil, but that we need to be in control of all our negative emotions, such as anger. God’s word also says in Proverbs 29:11 Fools give full vent to their rage, but the wise bring calm in the end. When we harbor hatred in our hearts, there is not any room for love. Keeping our negative emotions in control can be impossible to do on our own. 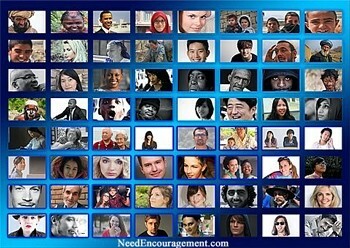 That’s where prayer and Christian fellowship with others come in. Negative emotions can do a ton of damage, not only in relationships but your life in general. Are You Going Through The Motions Of Emotions? Emotions are often misleading when it comes to making wise choices. Satan tries to confuse us, tempt us, lie to us, steal from us, kill us, and ultimately destroy us. Because Satan hates God, and he wants to hurt God by harming us. Since we are at war with Satan, we need to use our intelligence rather than our emotions. Get into God’s word and use it as a shield to fight. Always keeping the wisdom of God in control over our feelings, because our belief is like shifting sands which are not good at all to build upon. It says in 2 Corinthians 10:4-5 The weapons we fight with are not the weapons of the world. On the contrary, they have divine power to demolish strongholds. We demolish arguments and every pretension that sets itself up against the knowledge of God, and we take captive every thought to make it obedient to Christ. Ephesians 6:10-17 Finally, be strong in the Lord and in his mighty power. Put on the full armor of God, so that you can take your stand against the devil’s schemes.